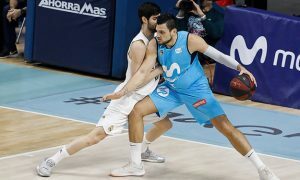 Ray McCallum is making his return to the Spanish League with Breogan. 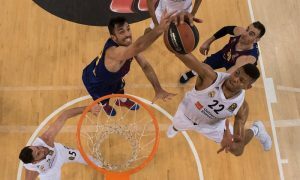 Pierre Oriola doesn't really like Real Madrid. 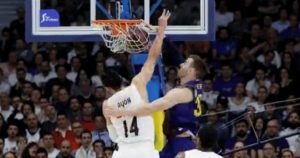 Dunks and blocks filled up ACB Regular Season Round 24 Top7 KIA. Matt Thomas, Dylan Ennis and E.J. 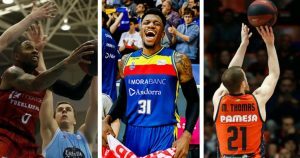 Rowland were named ACB Regular Season Round 24 co-MVPs. 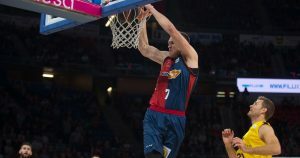 Baskonia suffered defeat on the road against Zaragoza in the Spanish League. 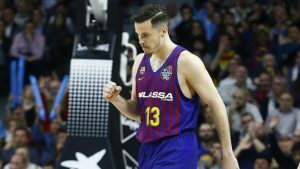 Movistar Estudiantes will miss Alessandro Gentile for the rest of the game against UCAM Murcia. 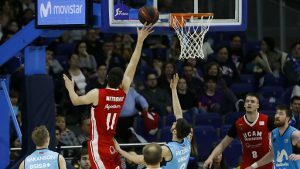 Facu Campazzo is preparing for a major battle in the Clasico.